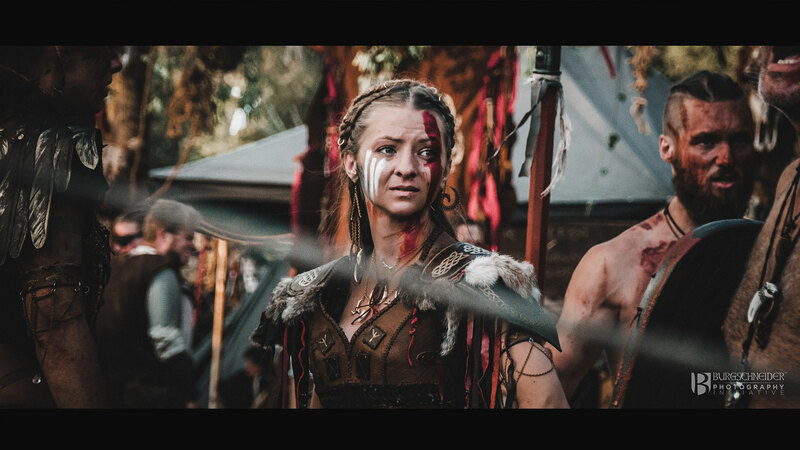 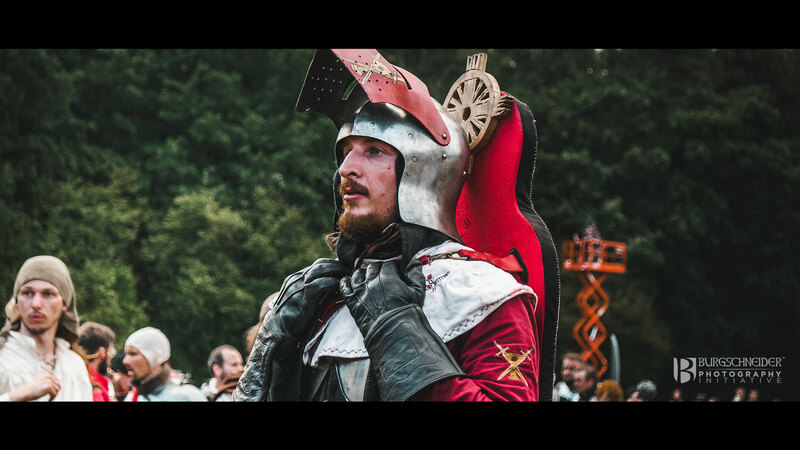 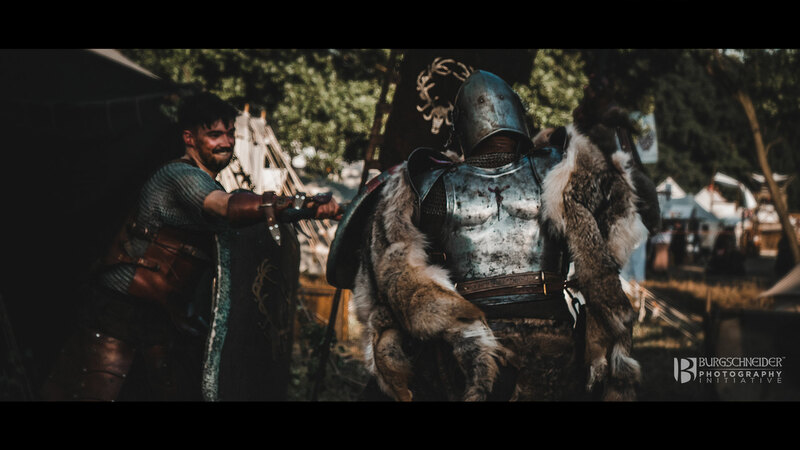 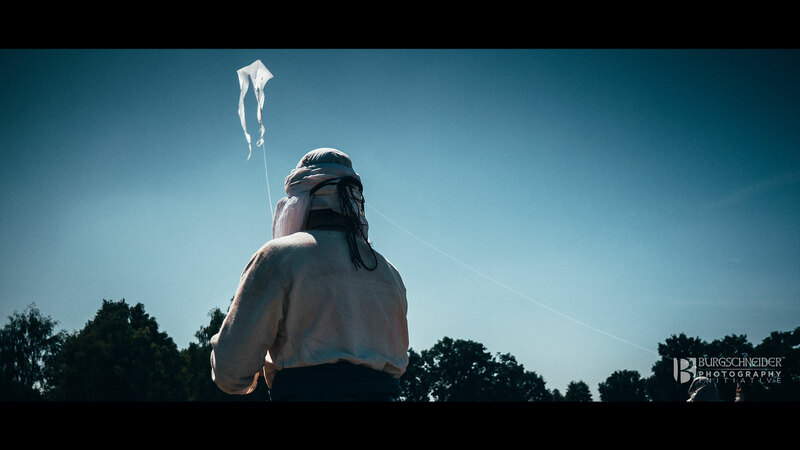 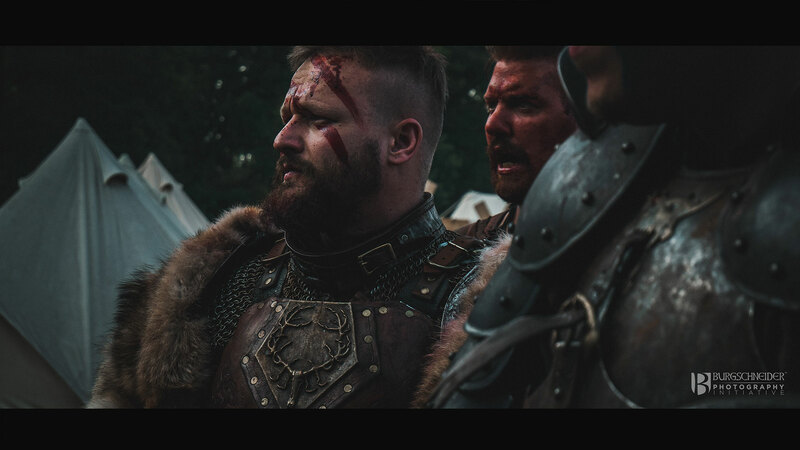 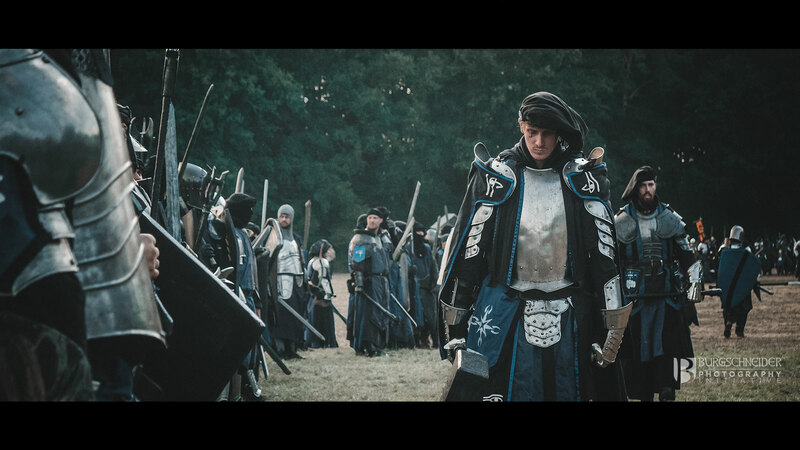 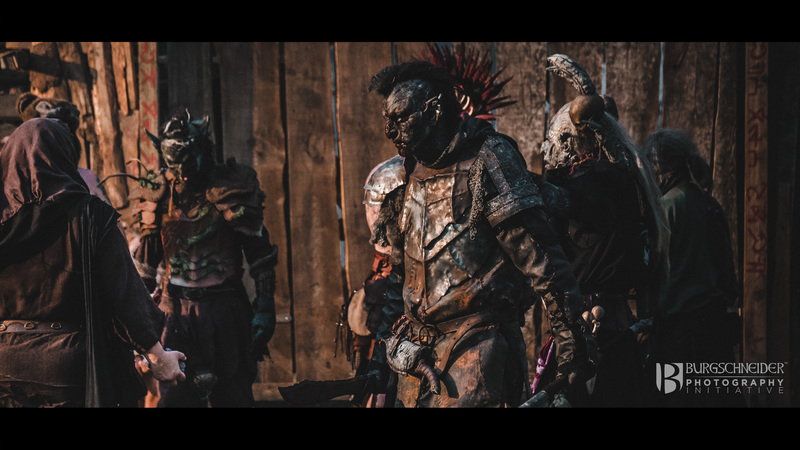 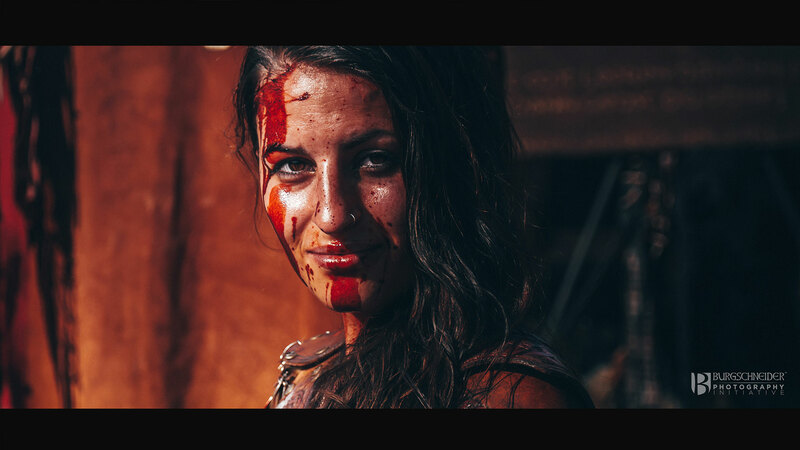 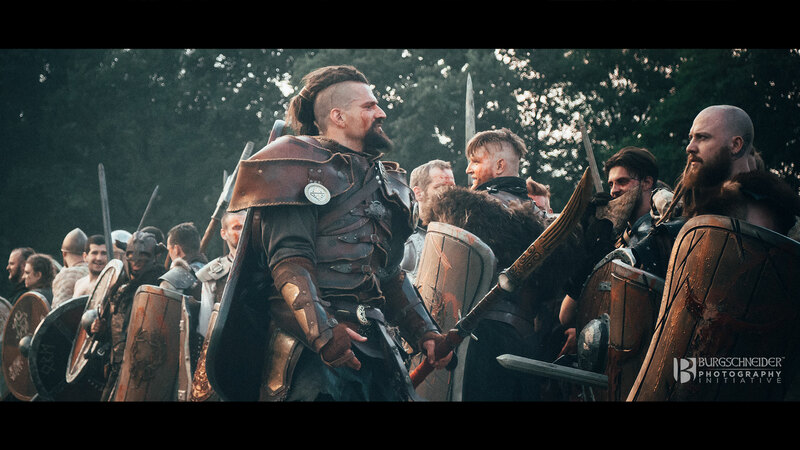 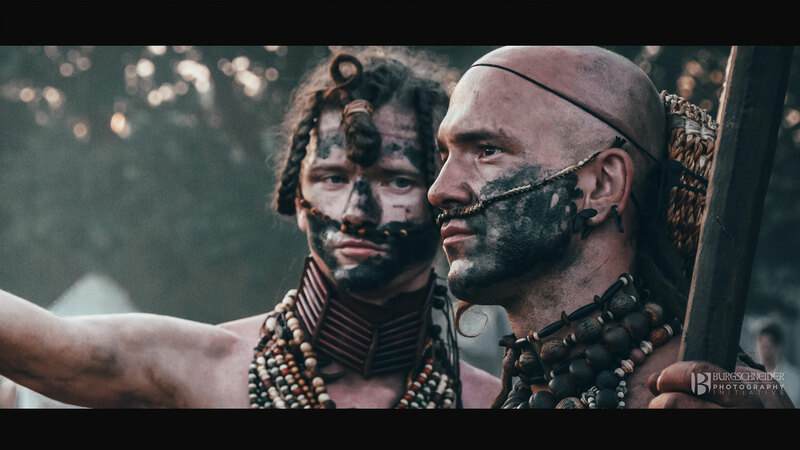 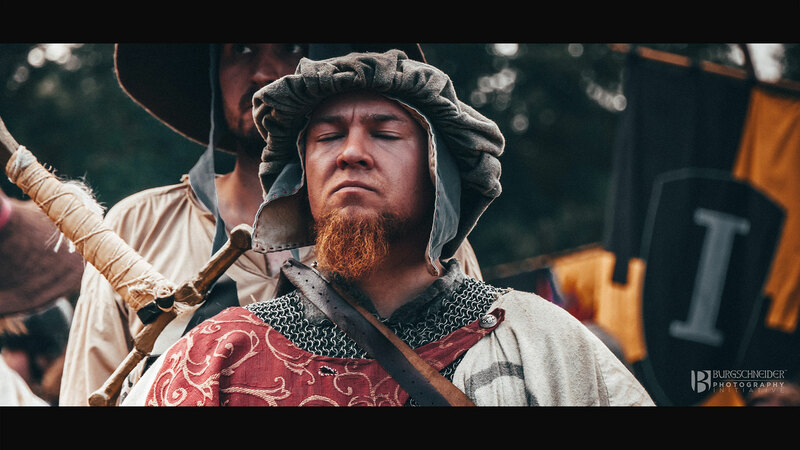 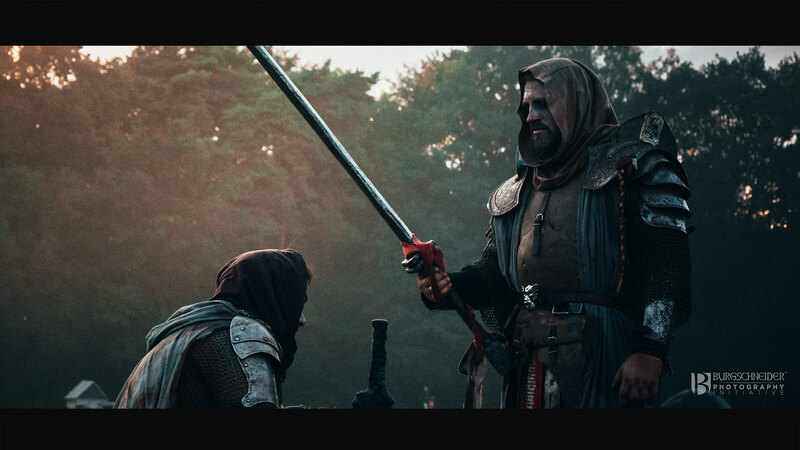 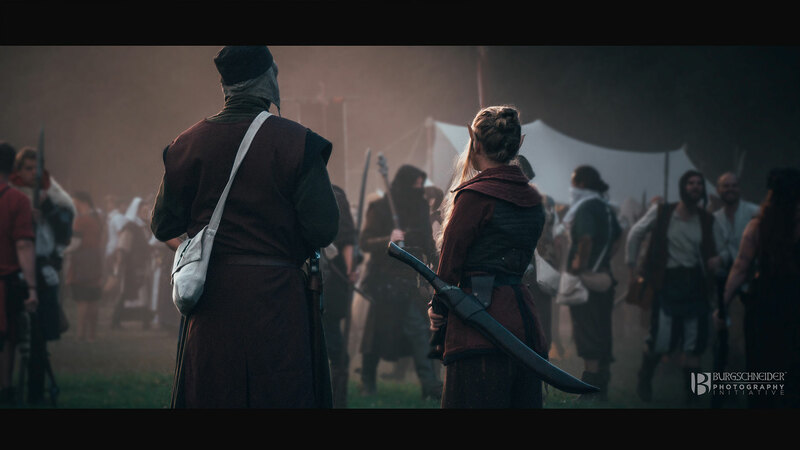 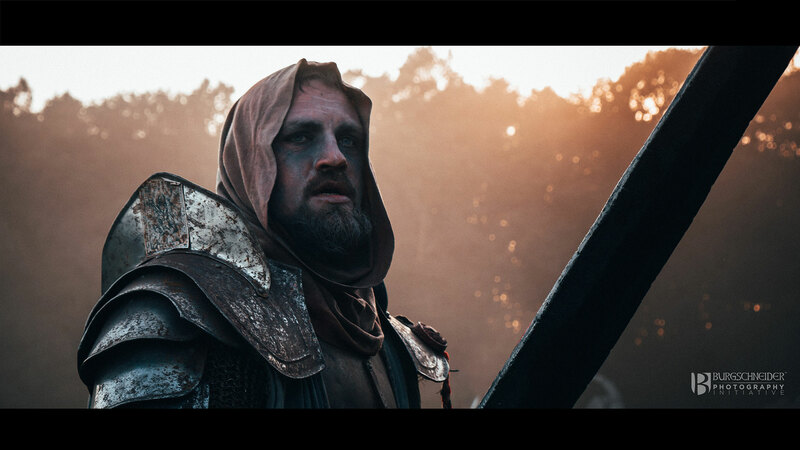 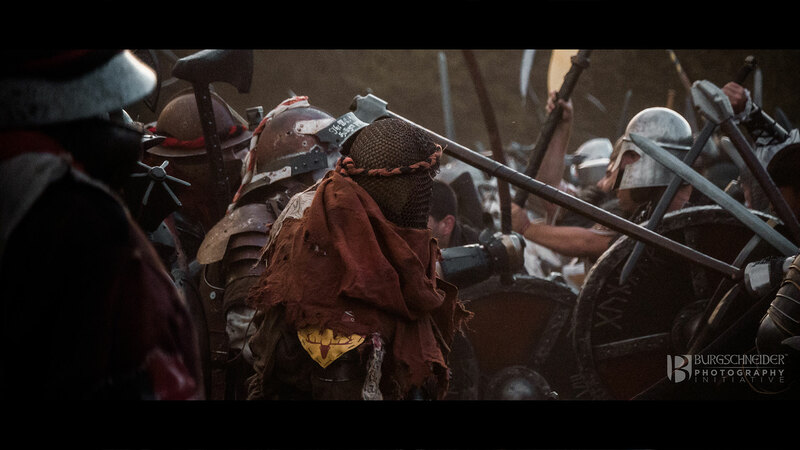 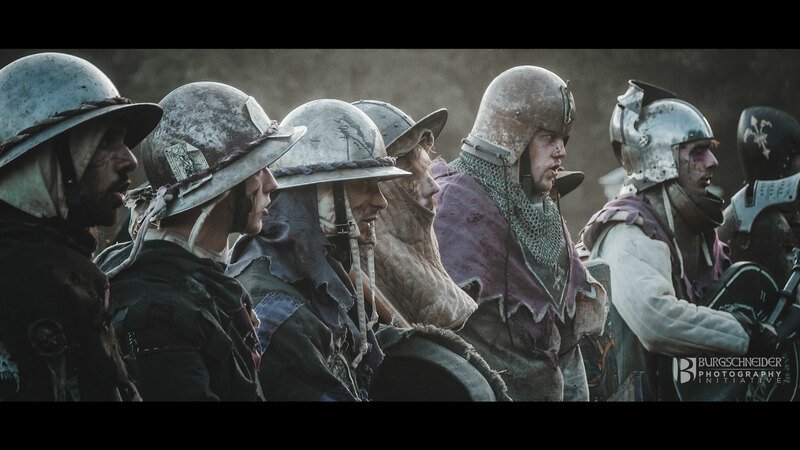 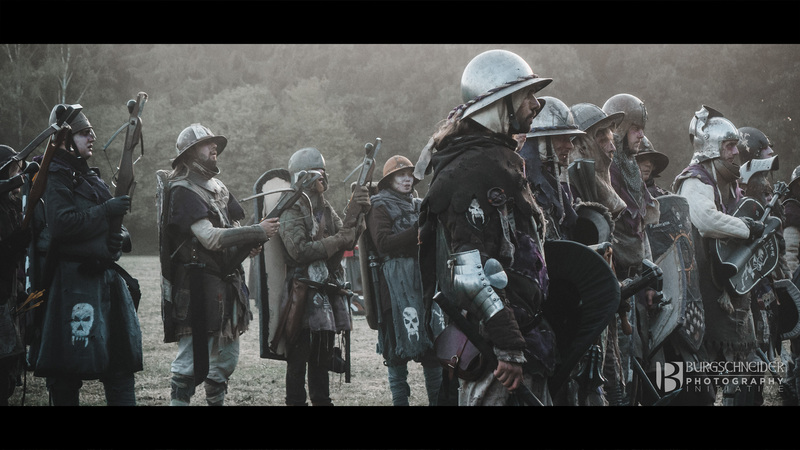 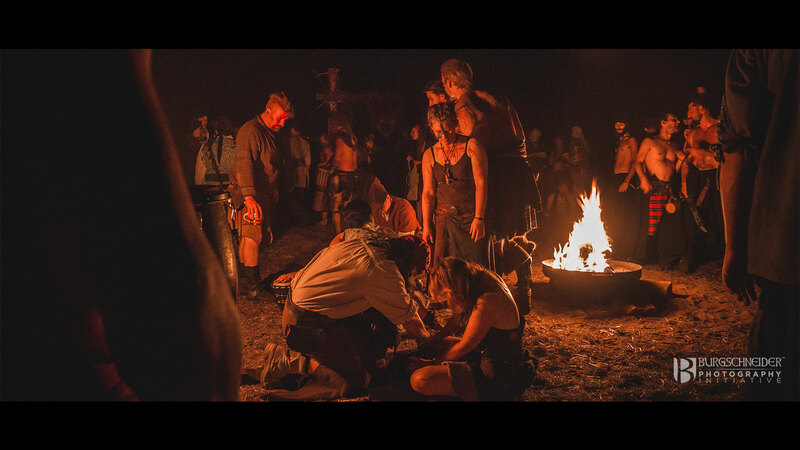 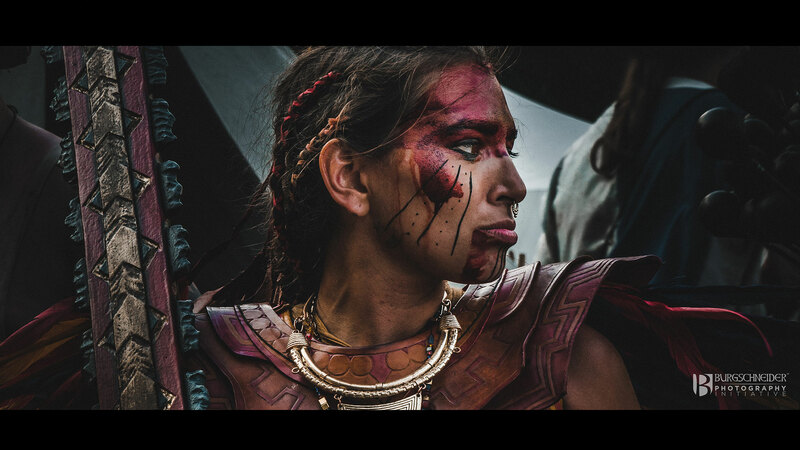 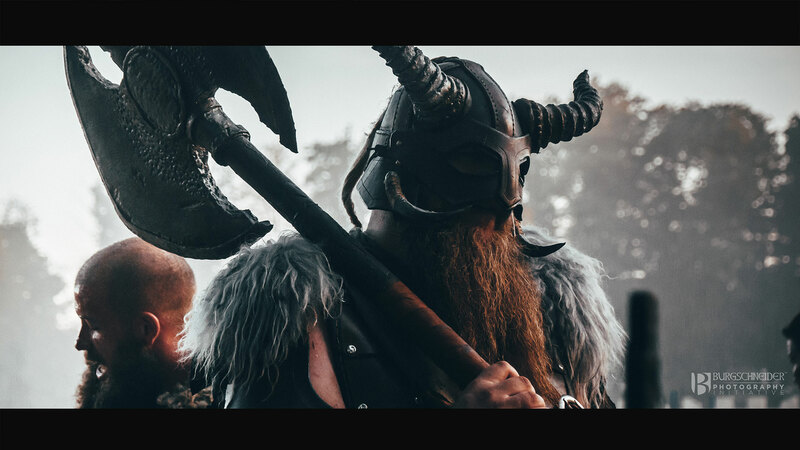 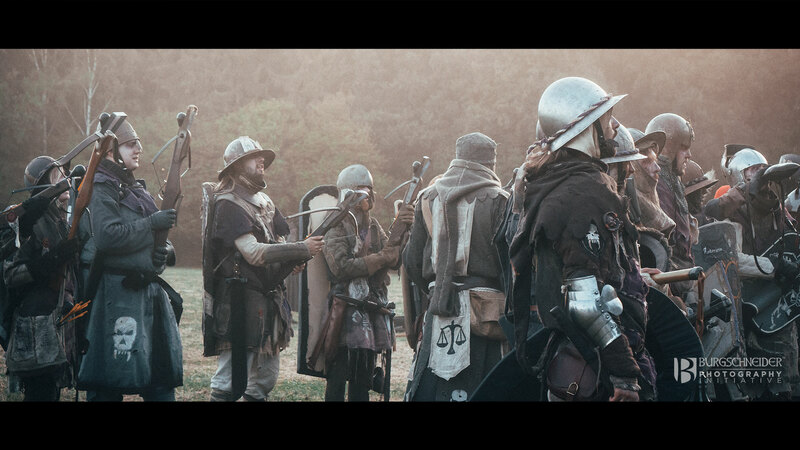 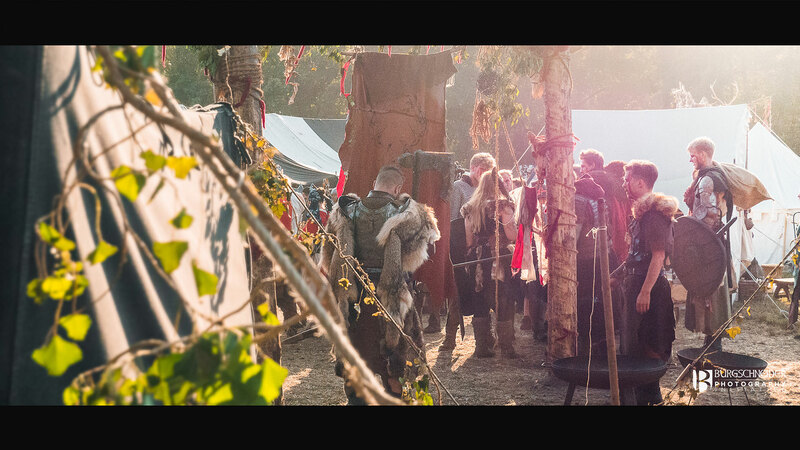 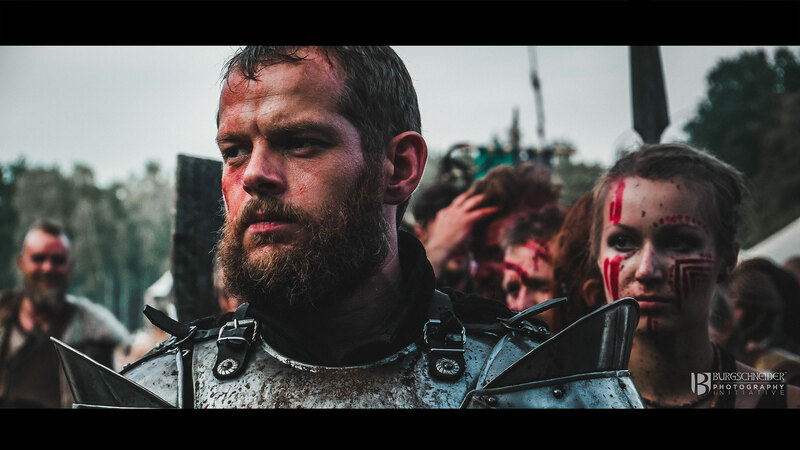 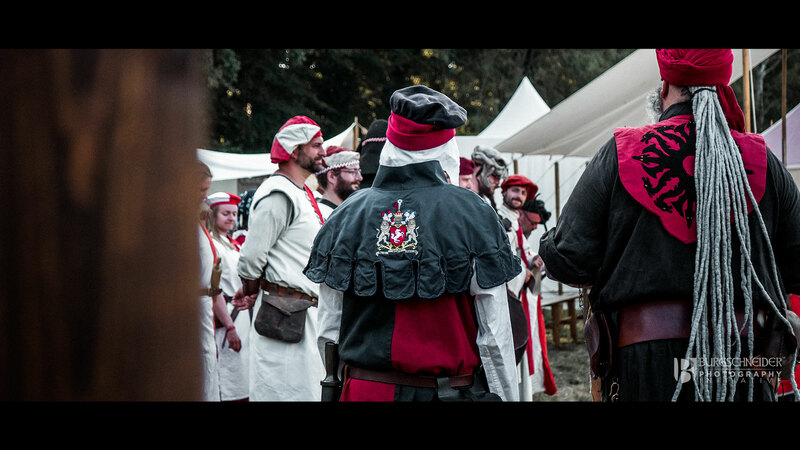 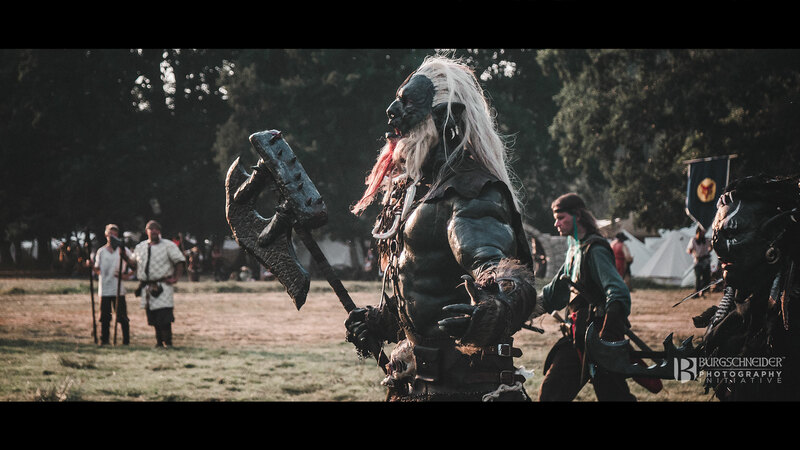 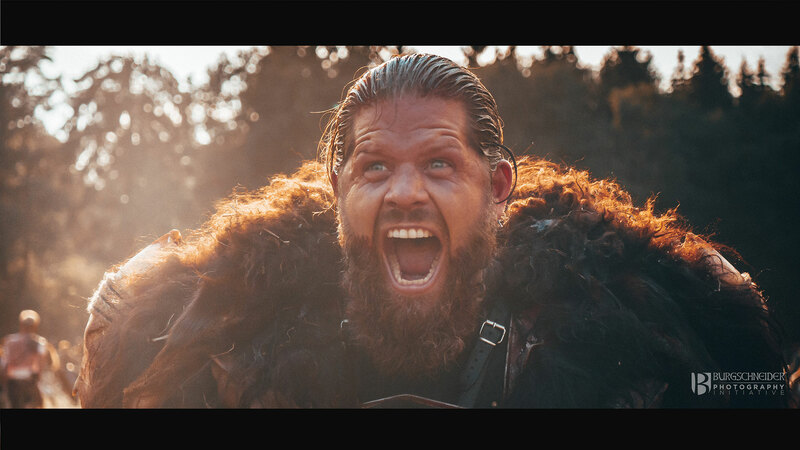 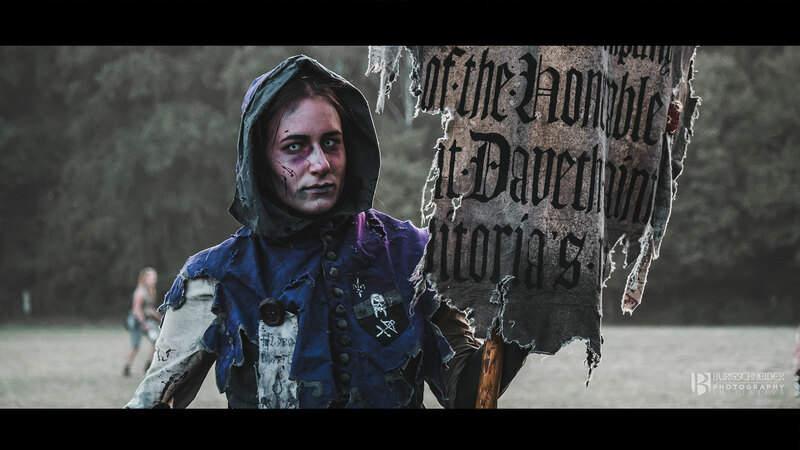 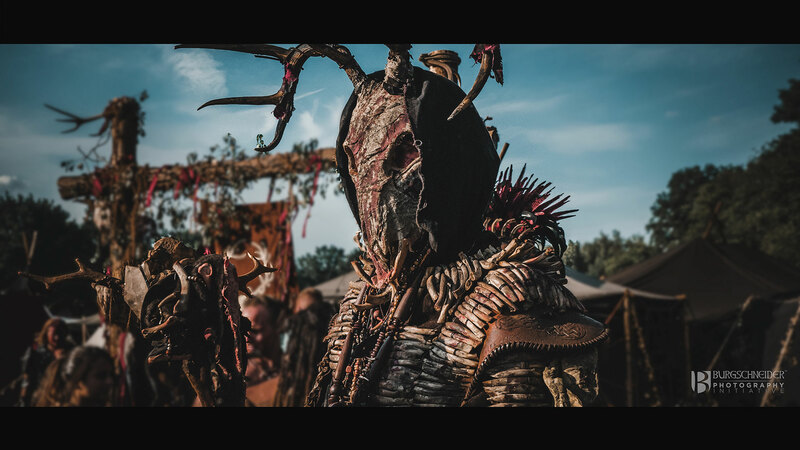 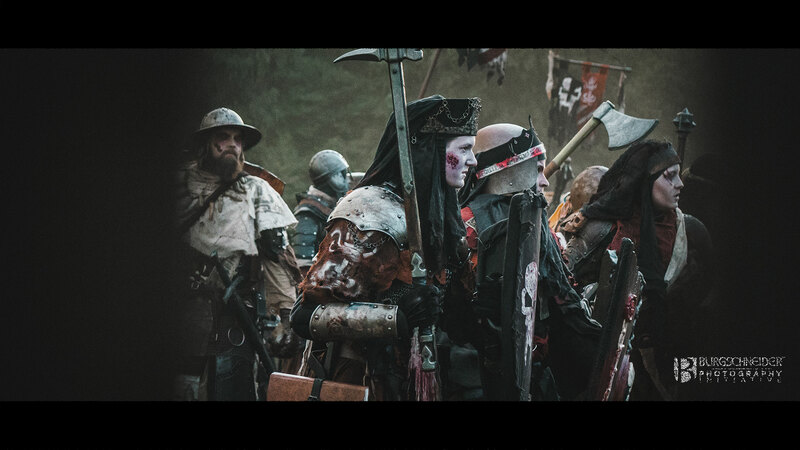 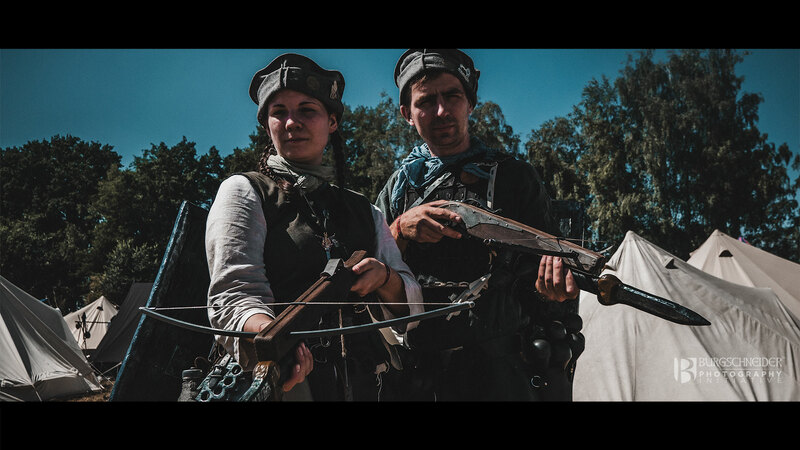 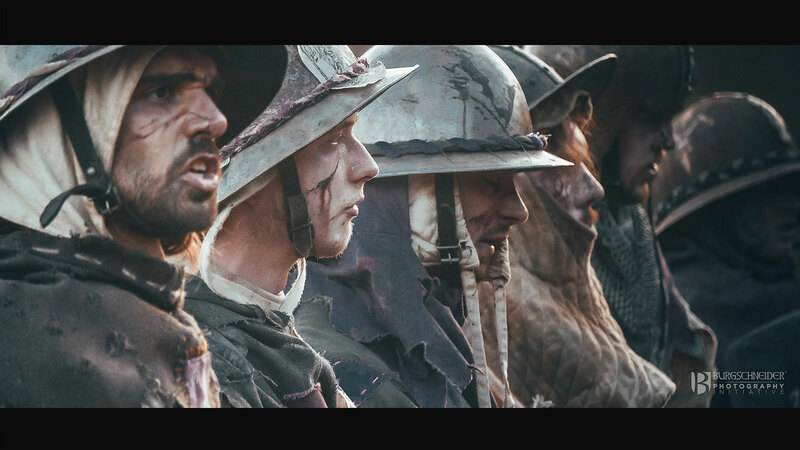 The ConQuest is a major LARP event that gathers about 6,000 players, 1,500 non-player characters and a few peoples each August to breathe life into the fantastic continent of Mythodea. 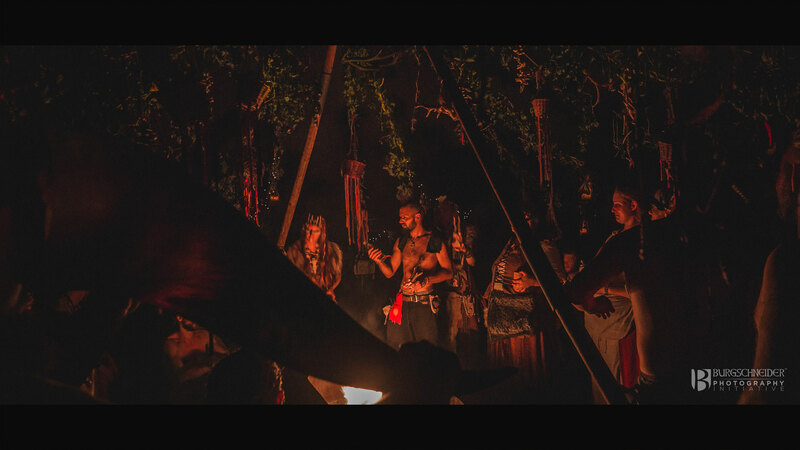 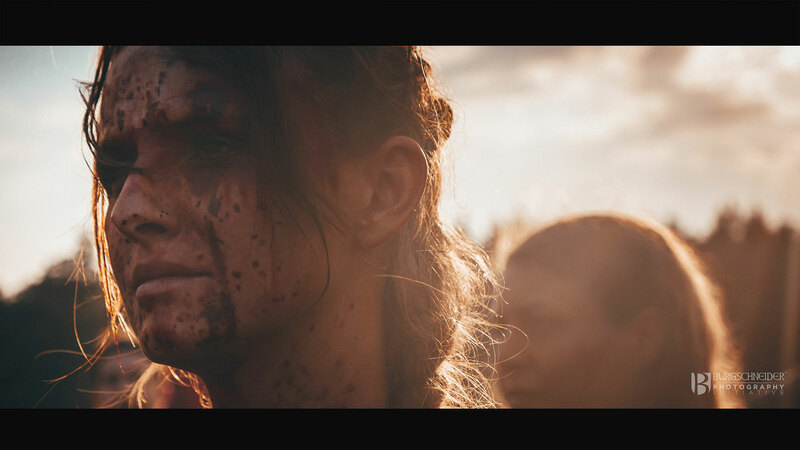 It takes more than 1000 individual storylines, riddles and adventure with head, fight and skill to solve the fate of Mythodea in one direction or another. 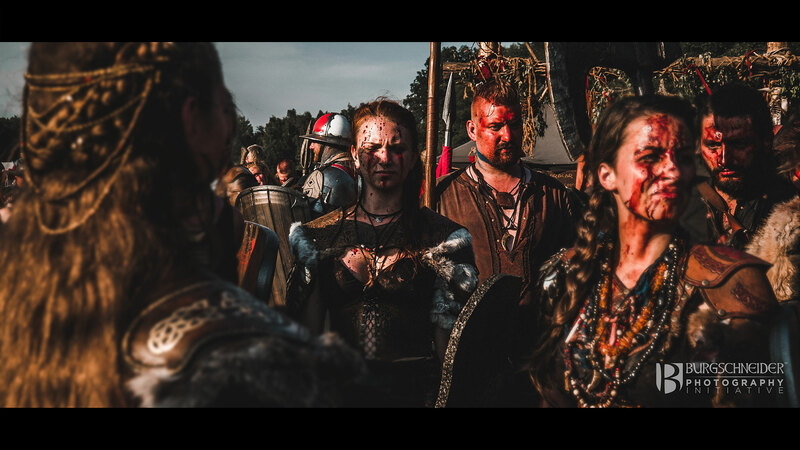 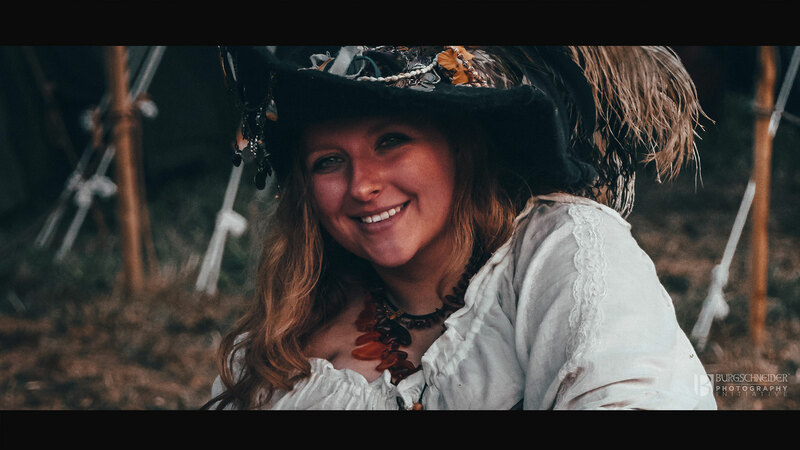 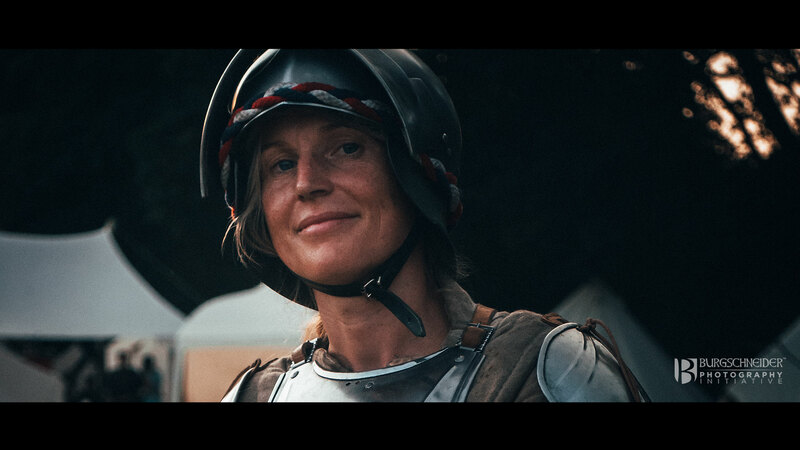 Anyone who has ever imagined what it would be like to be a knight in battle or to be sung as a noble lady by brave avengers, is the right role in the live RPG, because this is exactly what you can do! 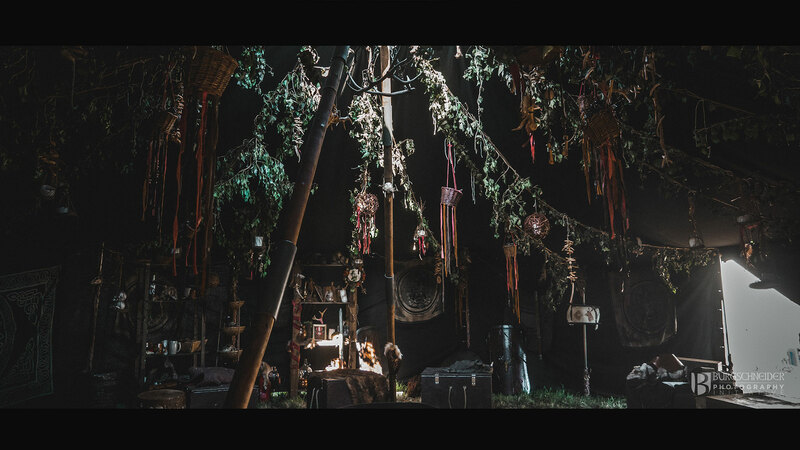 Each year, our team transforms a manor in the middle of Germany with the help of lavishly constructed scenery, carefully planned sceneries and effects, as well as numerous ambitious extras into a fantasy world in which you can immerse yourself for a weekend! 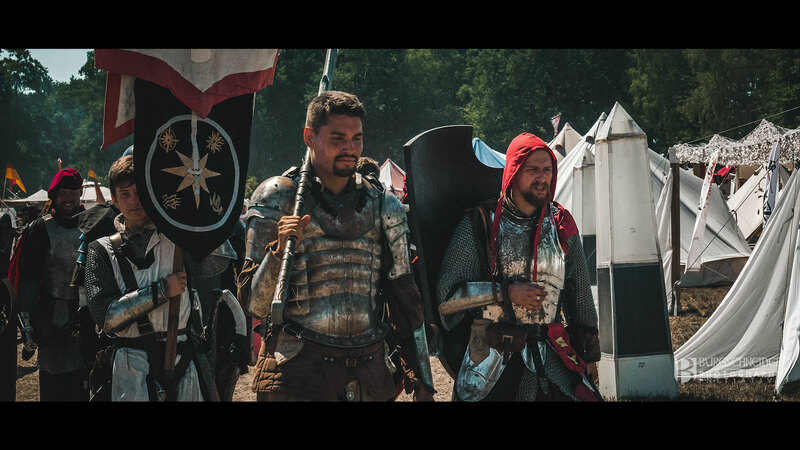 Meet fascinating characters, celebrate in the medieval taverns or measure yourself in the sword fight and leave behind for five days all the worries of everyday life behind you.